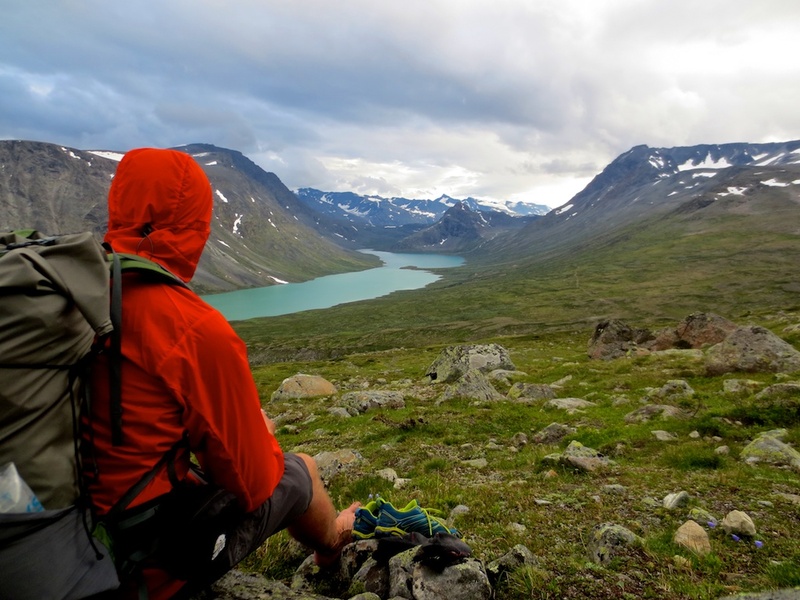 This entry was posted in Trips, Video and tagged backpacking, besseggen, black diamond, black diamond alpine carbon cork, Cuben Fiber, galdhopiggen, gopro, gopro hero3+, gopro hero3+ black edition, gossamer gear, granite gear, hiking, hmg, hyperlite mountain gear, Jotunheimen, kumo, national park, nationalpark, norge, norway, outdoor video, outdoors, photos, trip report, ultamid, ultamid 2, ultamid2, ultralight, ultralight backpacking, YouTube by André - LighterPacks.com. Bookmark the permalink. Awesome! Took also a GoPro with me this year in Breheimen and must say: better than just taking photos. What you did is great work: spectacular views, good timelaps, nice editing. Really enjoyed it! I agree that the feeling lasts longer with video in some ways but photos are easier to handle.